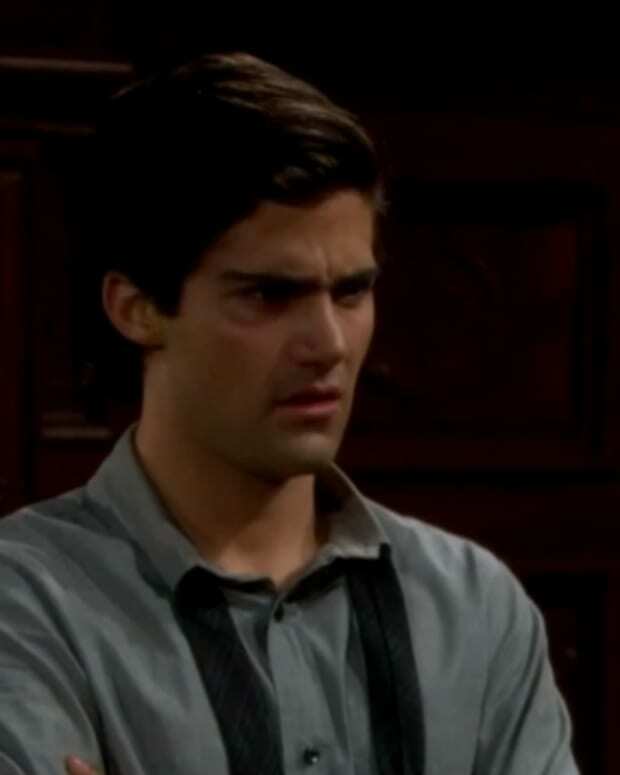 Genoa City&apos;s top litigator is being reminded what it feels like to have the book thrown at him today on The Young and the Restless. 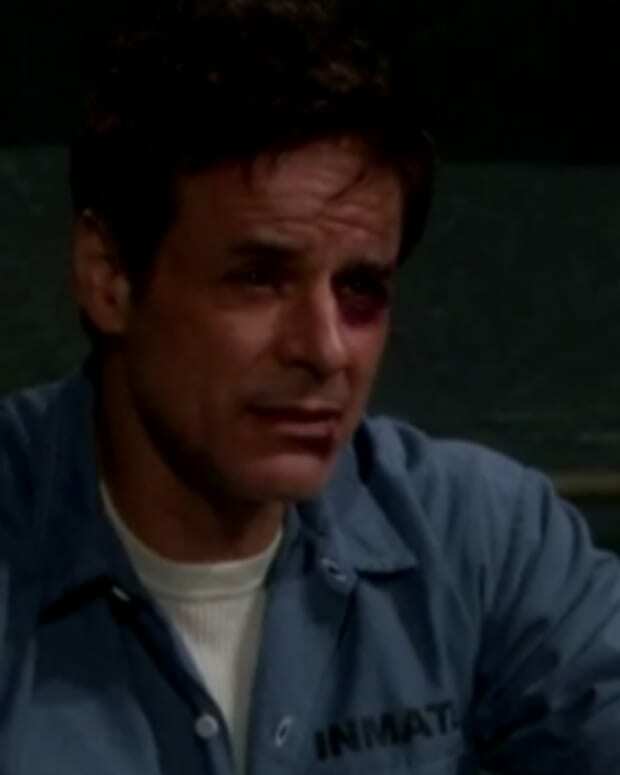 As the charge against Michael (Christian LeBlanc) is elevated from assault with a deadly weapon to attempted murder of Carmine Basco (Marco Dapper), the ex-district attorney wonders why his wife wasn&apos;t standing by her man at the arraignment. Watch a sneak peek of today&apos;s Y&R after the jump! Carmine to Michael on The Young and the Restless: "Whaddya Gonna Do? Ya Gonna Kill Me?"